#1 – They’re mammals – That makes sense, considering the “lion” part of the name. 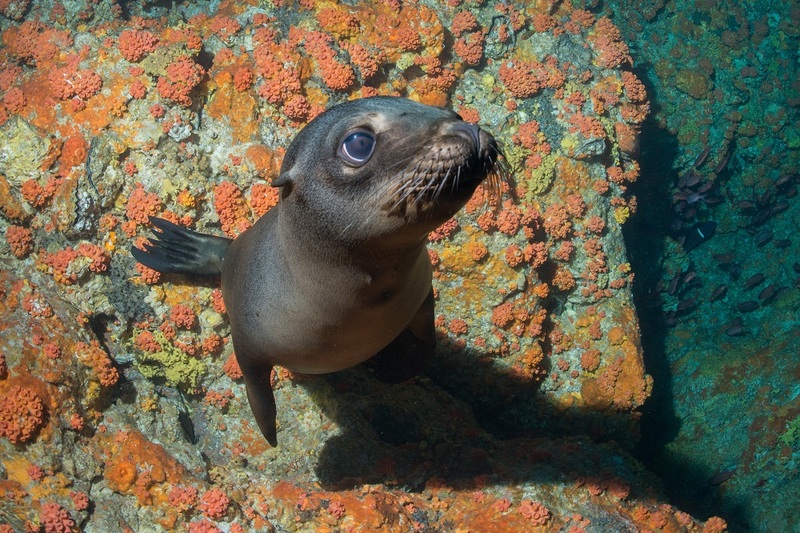 Sea lions give birth to live pups, and the females produce milk to nurse their young – just like puppies! 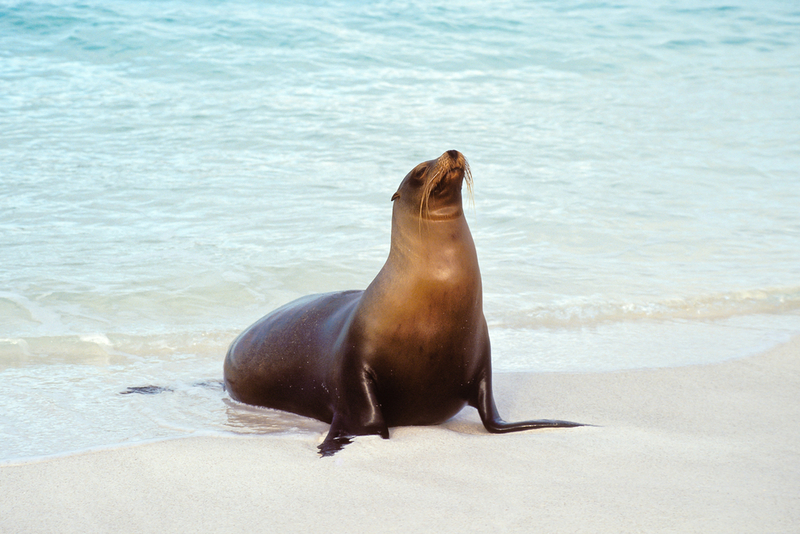 #3 – The bigger, the better – Male sea lions grow to be pretty big – much larger than females. 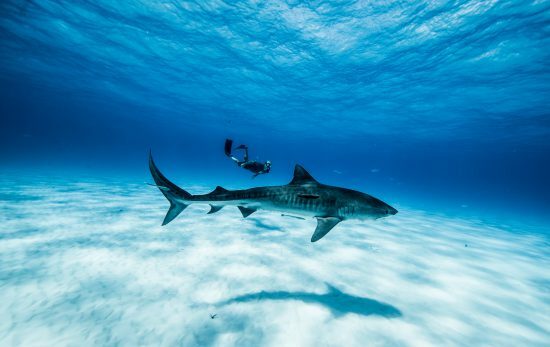 The females look for the largest males to mate with, so in this case, yes, bigger is better. #4 – The Northern Atlantic Ocean is off-limits – You can find sea lions in bodies of water throughout the world – except for the Northern Atlantic Ocean. This is strange since its temperatures are certainly compatible with where sea lions typically live, and there’s plenty of food there. 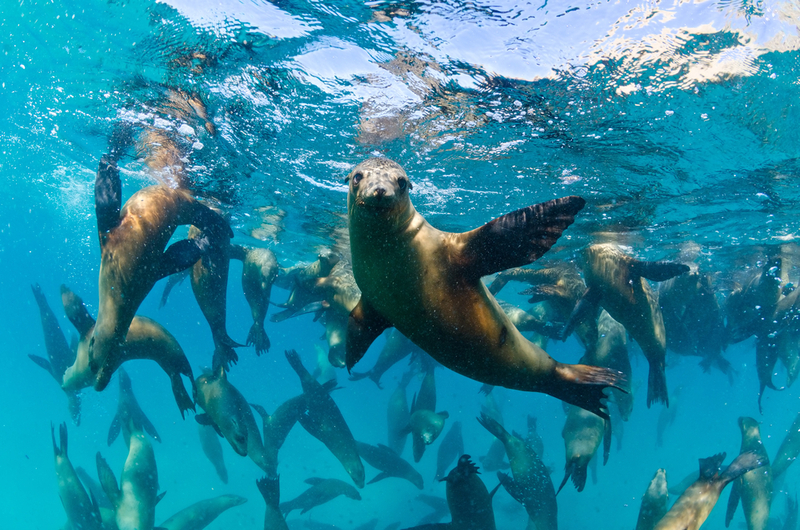 Scientists have no idea why sea lions refuse to live in this area. #5 – They can have age-related health issues. 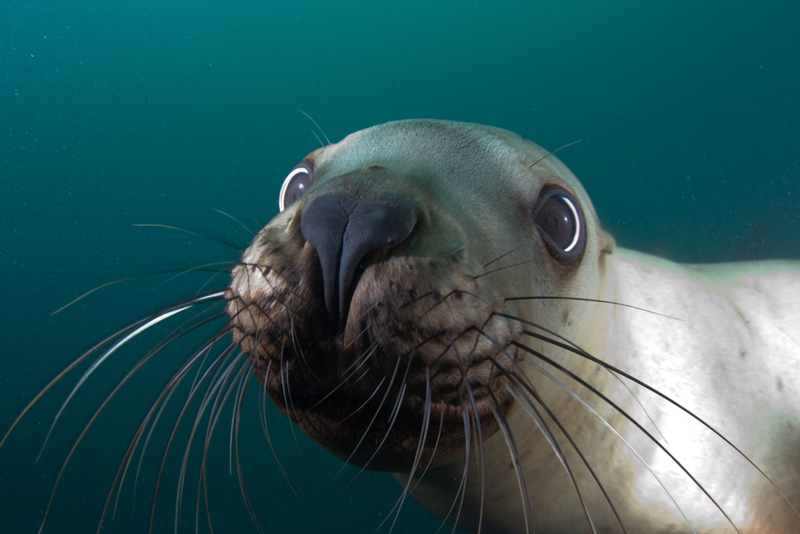 When they grow older, sea lions become prone to pneumonia, epilepsy, and cancer. #6 – They’re very social. Sea lions communicate in a variety of ways, although scientists are still somewhat baffled as to what their sounds mean. 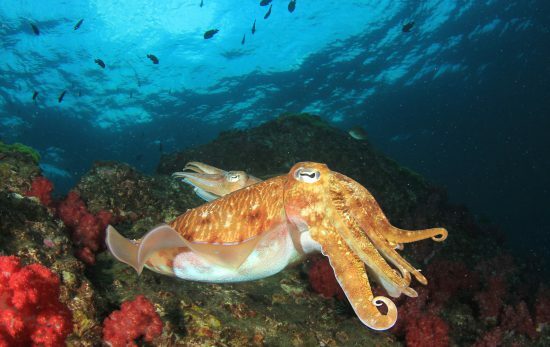 They travel in large colonies, which have subgroups. 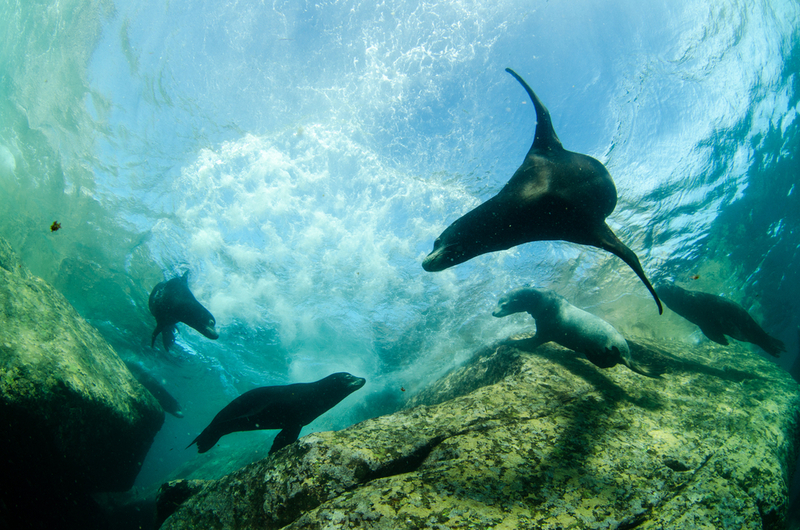 Sea lions will even move from subgroup to subgroup during their lifetimes – so in a way, they’re kind of like cliques. 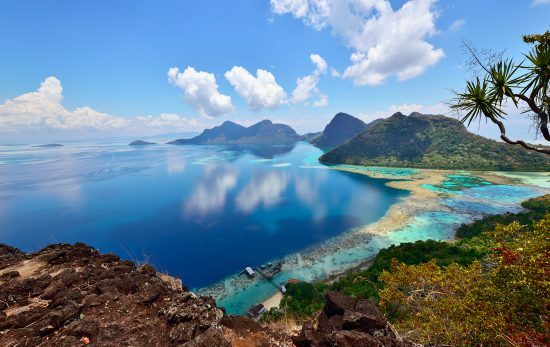 #7 – They are endangered. This one is probably our fault; humans hunted sea lions for many years until they were on the brink of extinction. 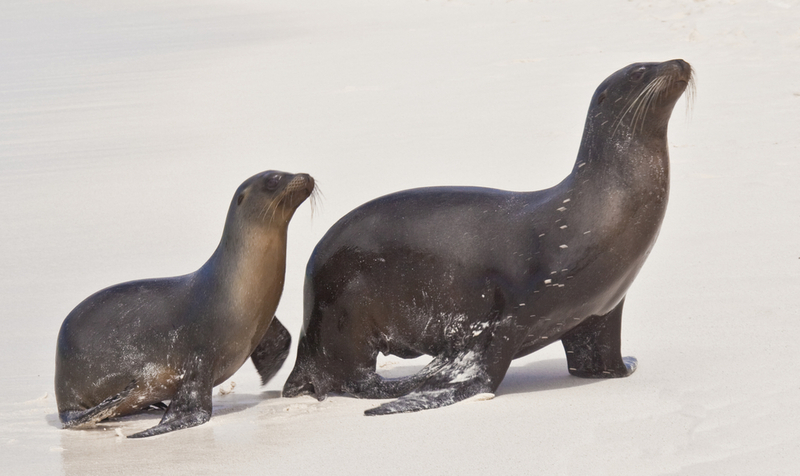 International laws now prohibit the hunting of sea lions in an effort to protect and save them. 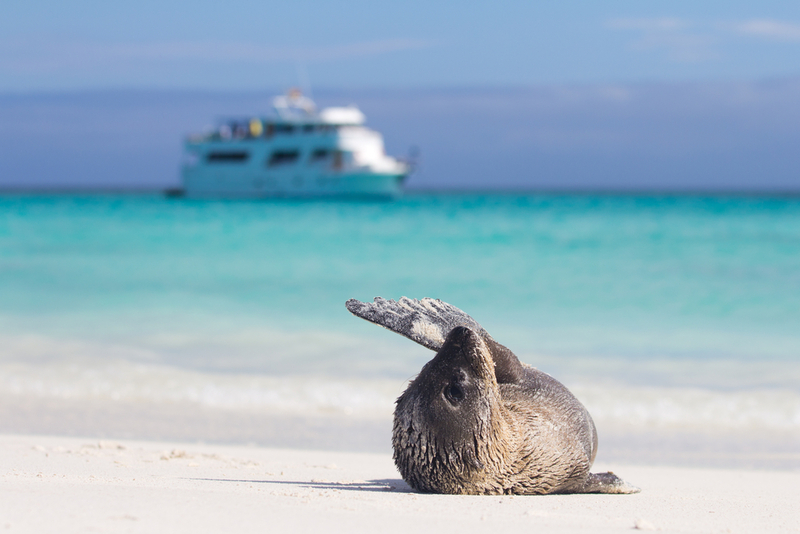 Learn more about booking a trip to dive with the sea puppy (okay, fine – the “sea lion”) with PADI Travel.